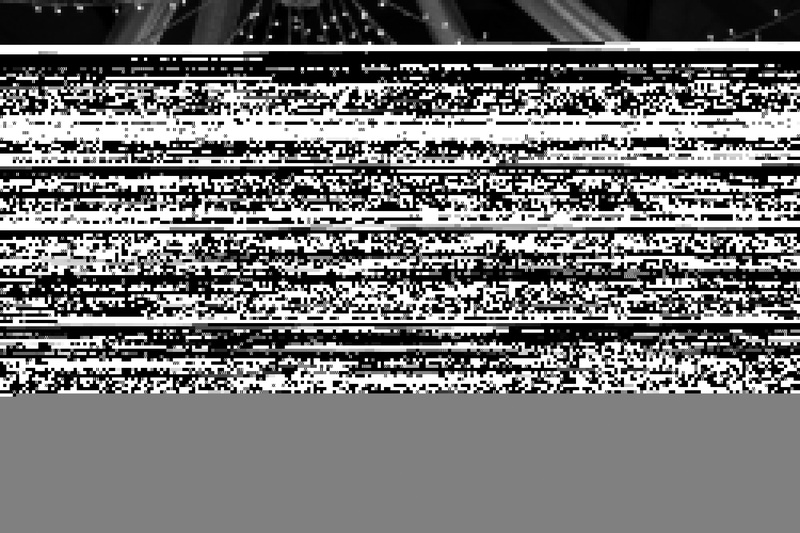 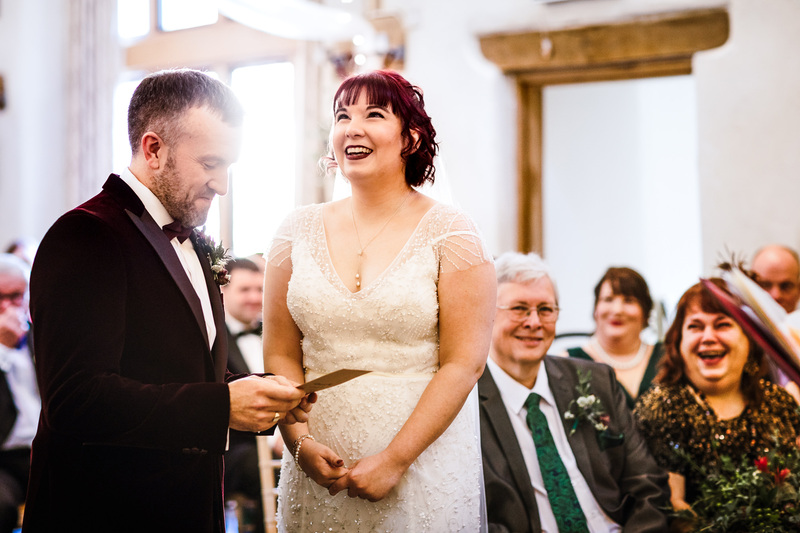 What a lovely, happy wedding we have for you today! 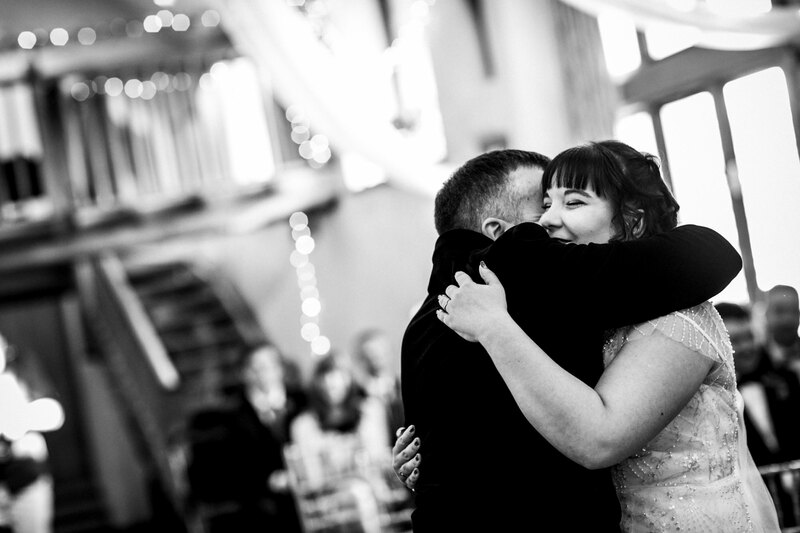 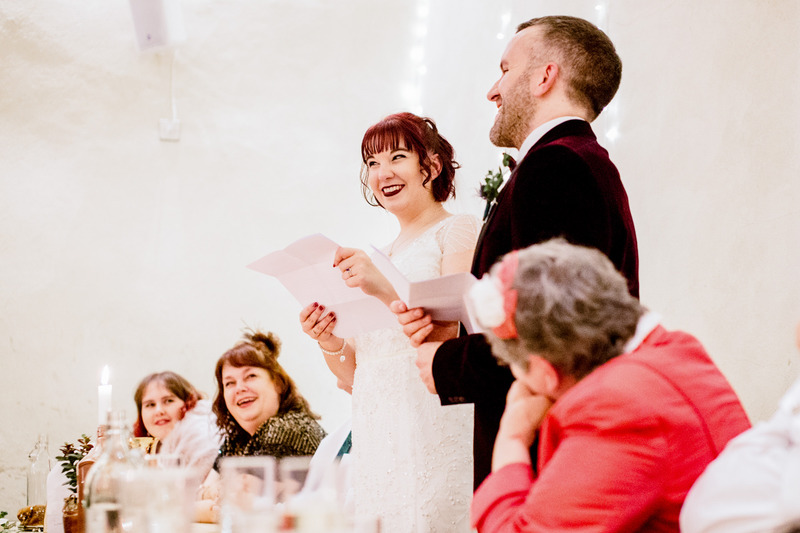 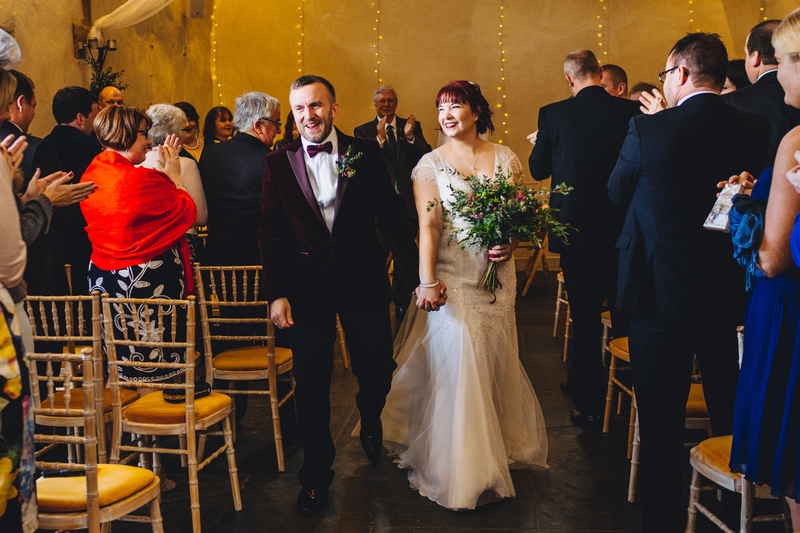 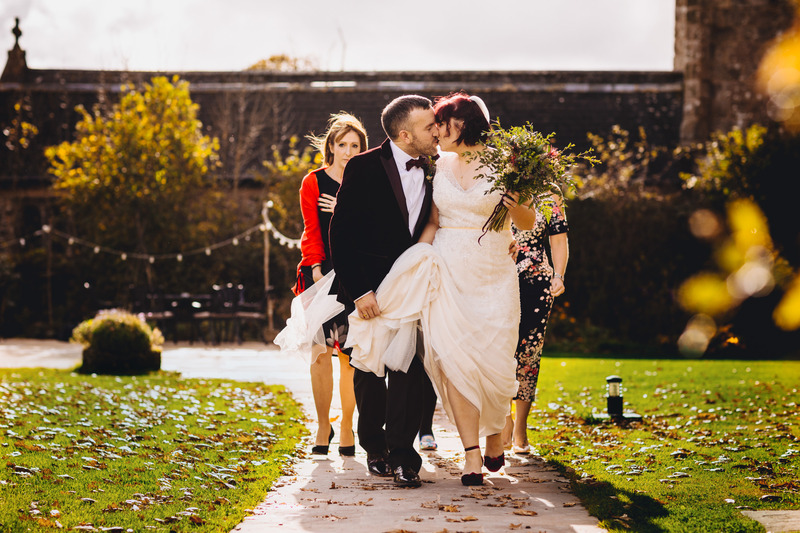 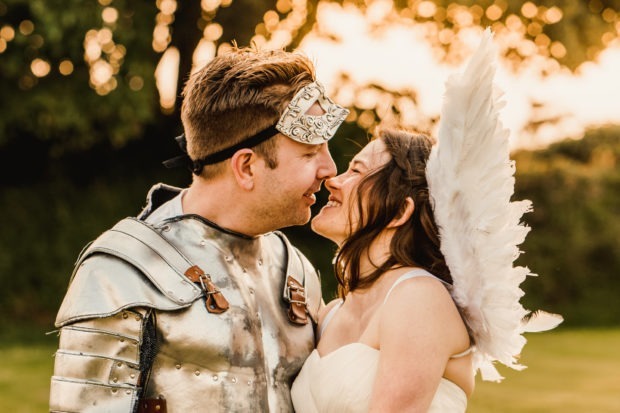 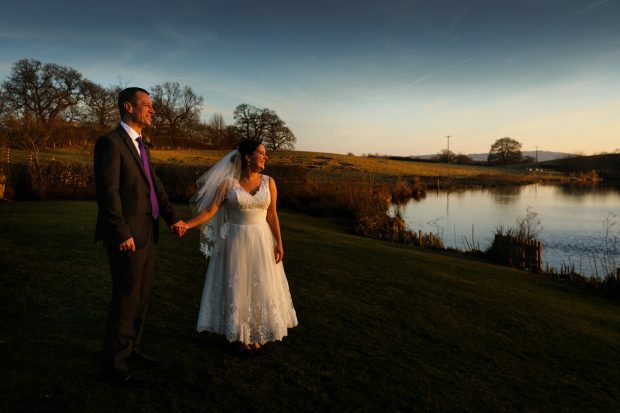 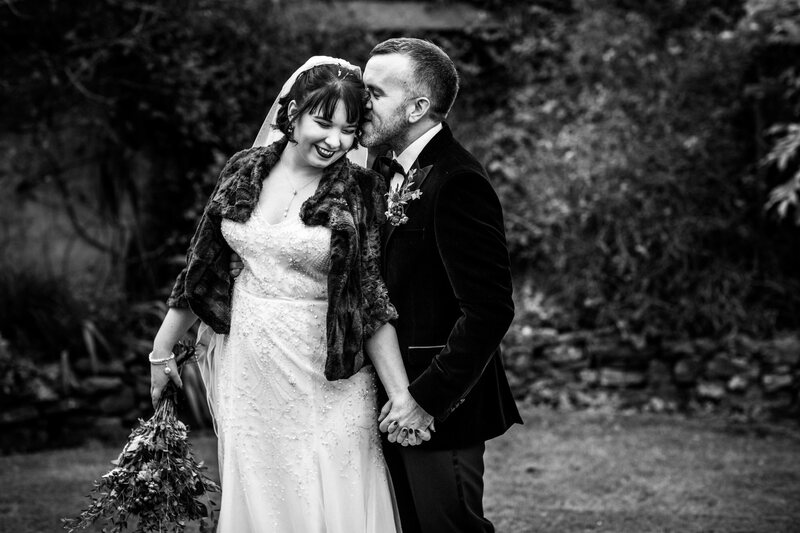 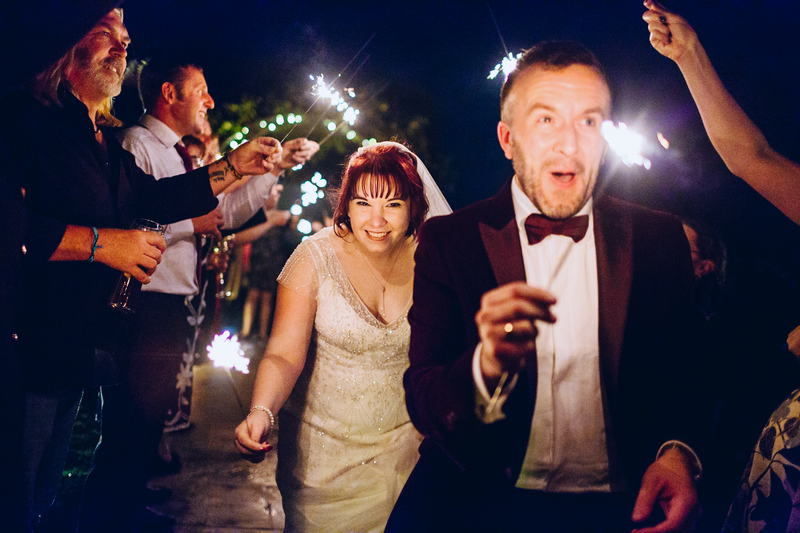 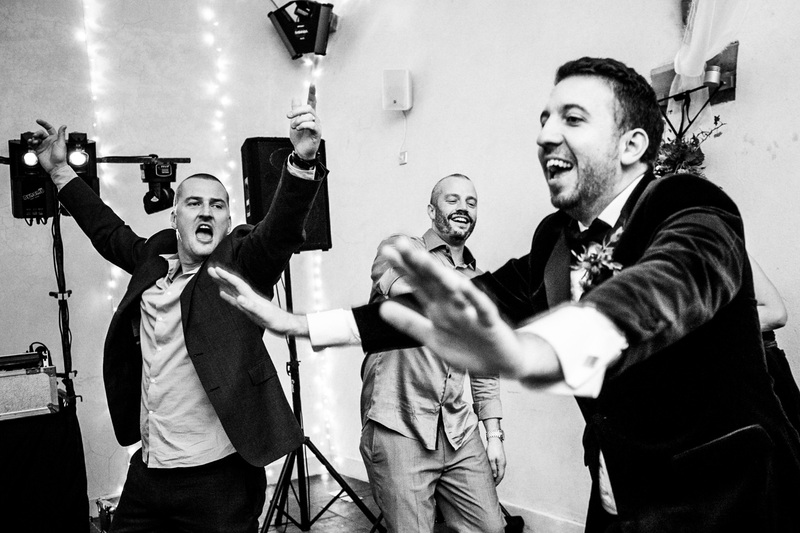 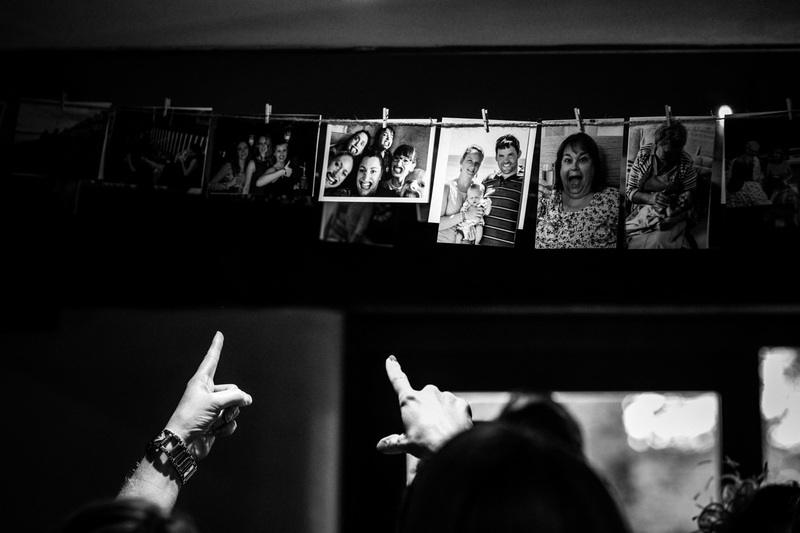 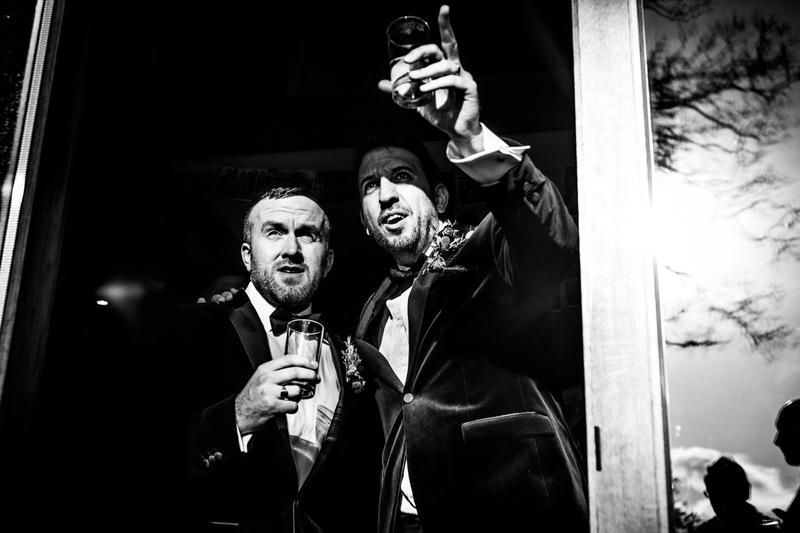 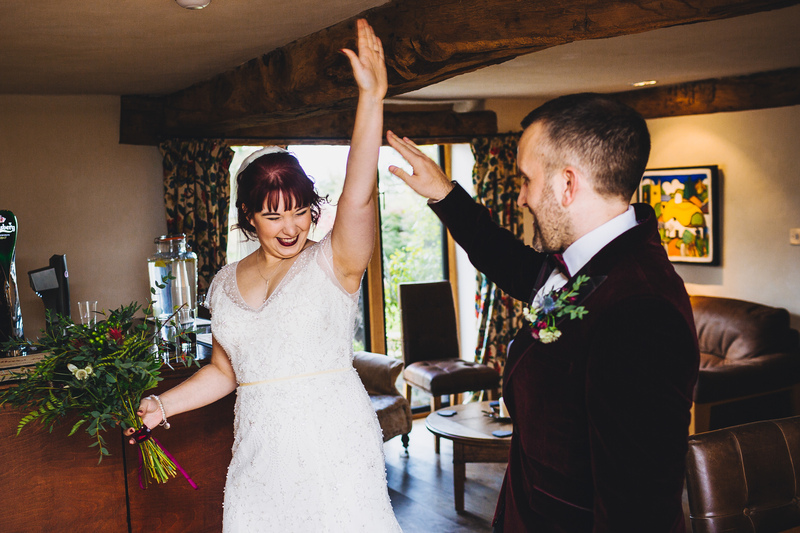 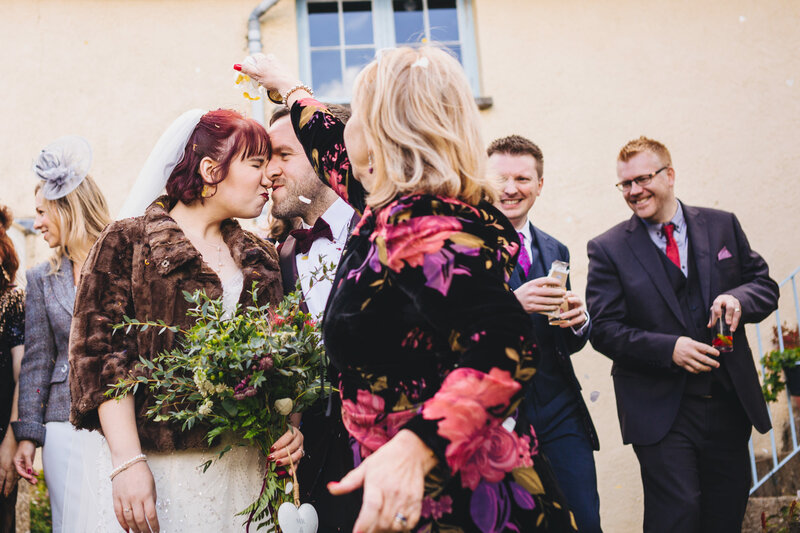 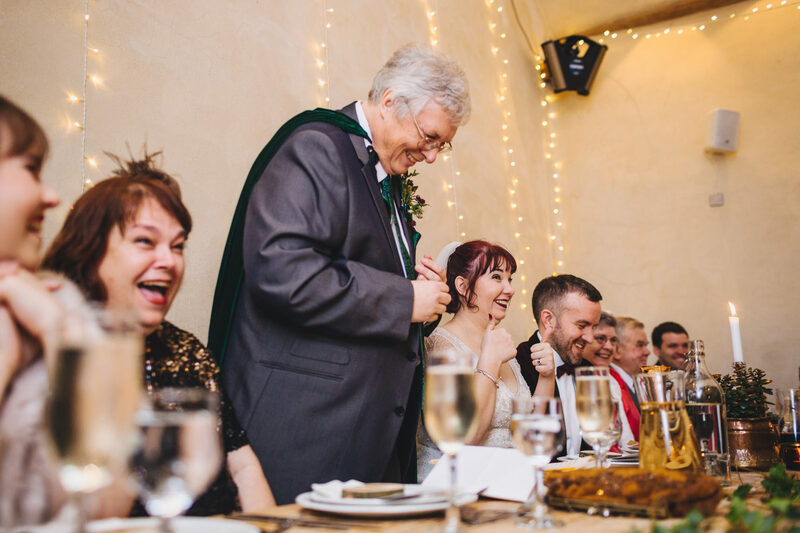 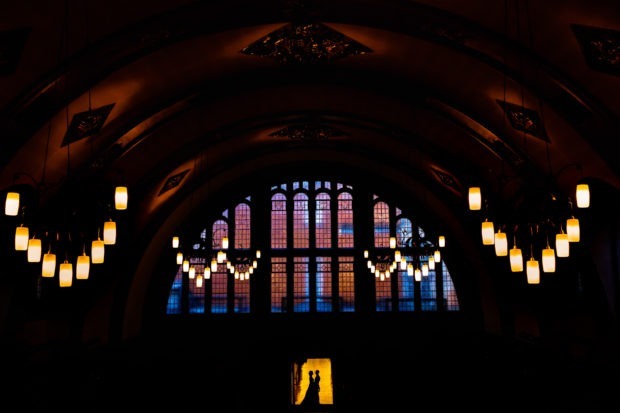 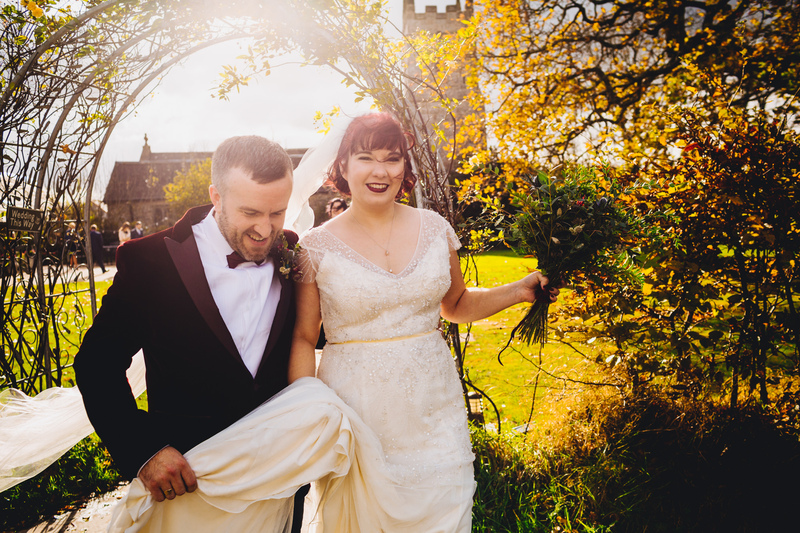 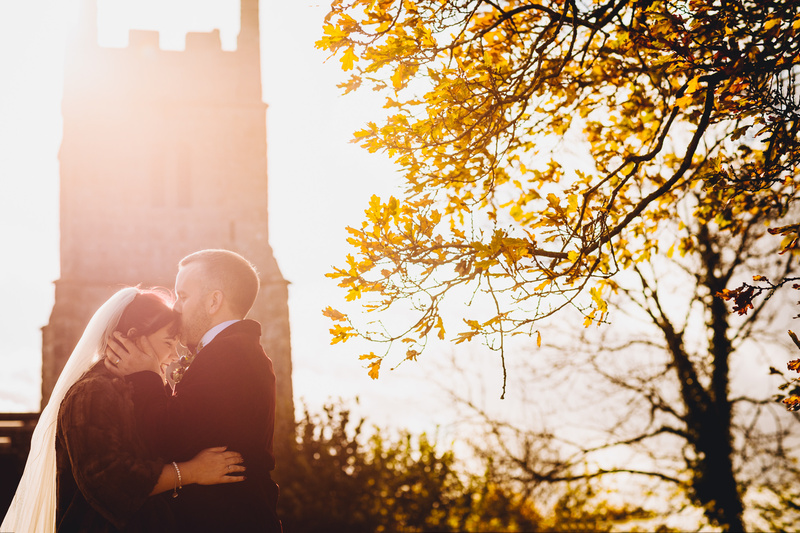 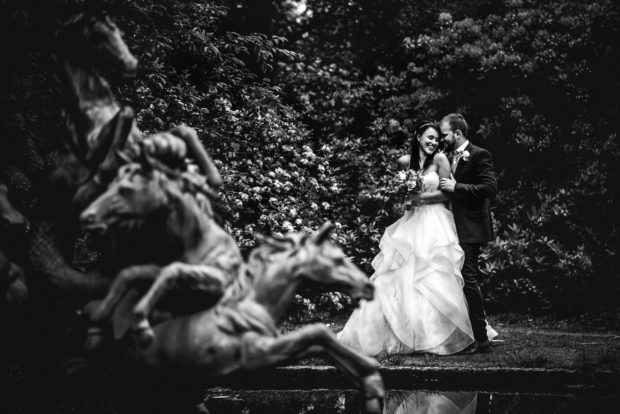 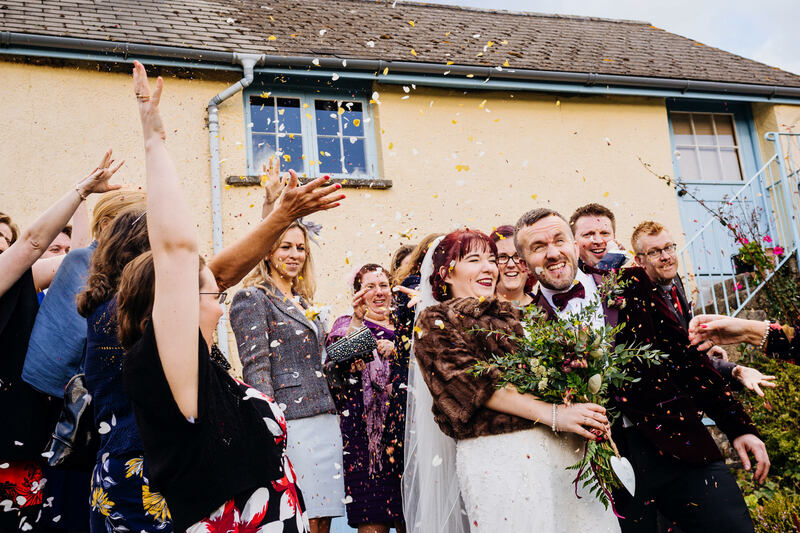 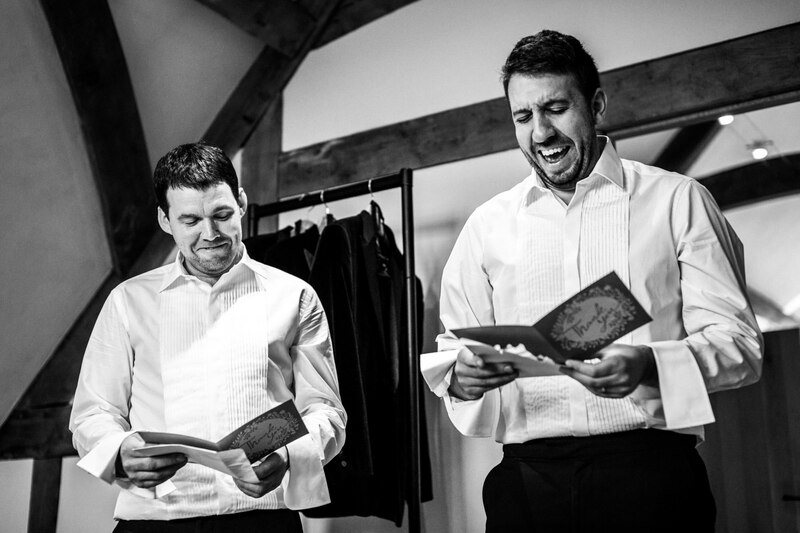 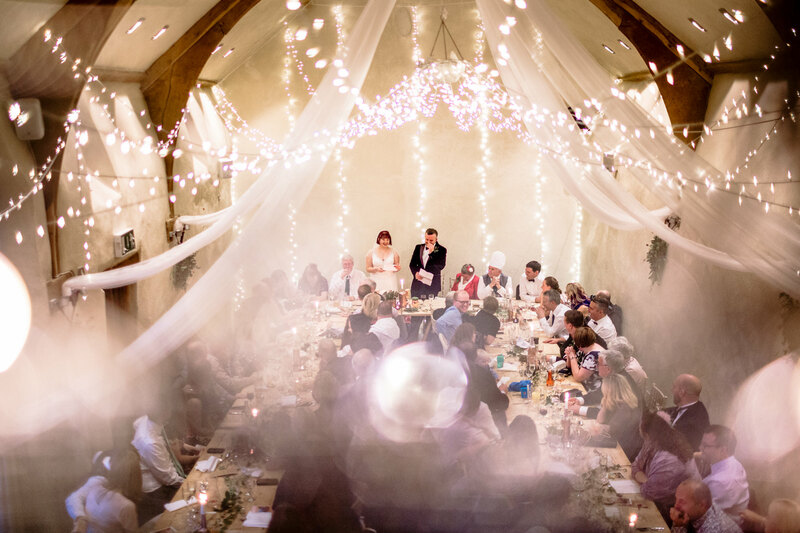 In November, Katherine and Phil got married at the Oak Barn, and a fun and laughter filled day it was! 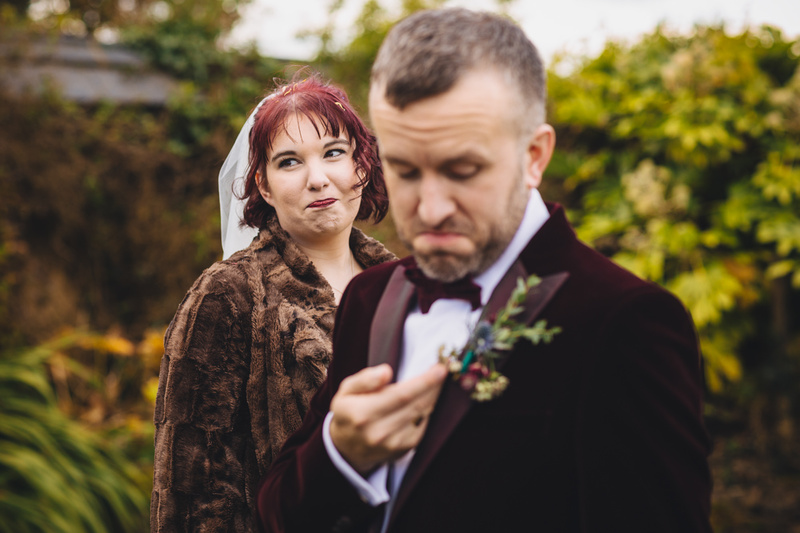 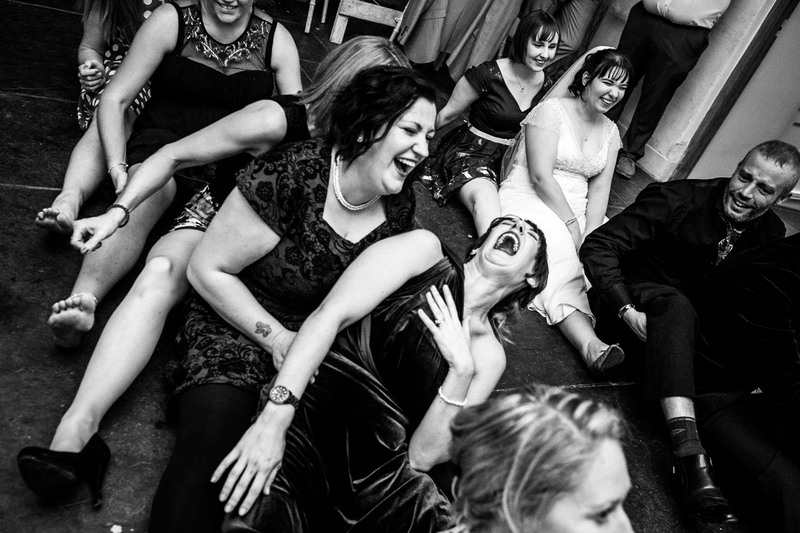 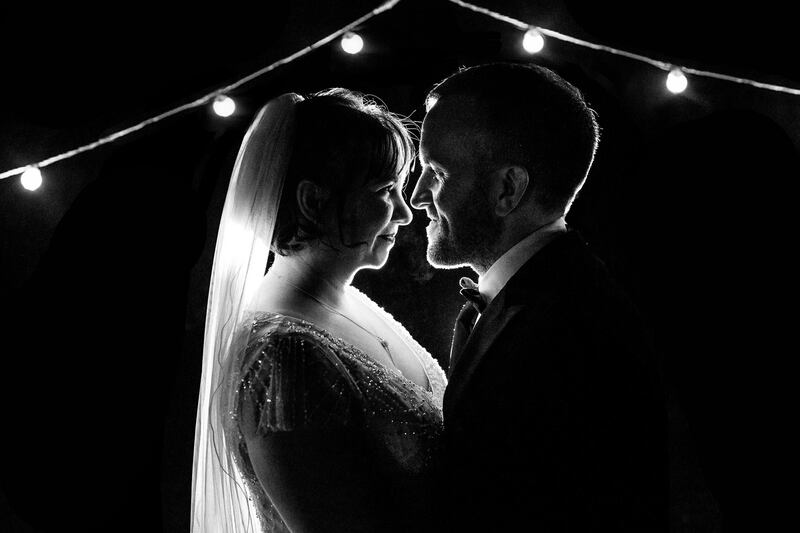 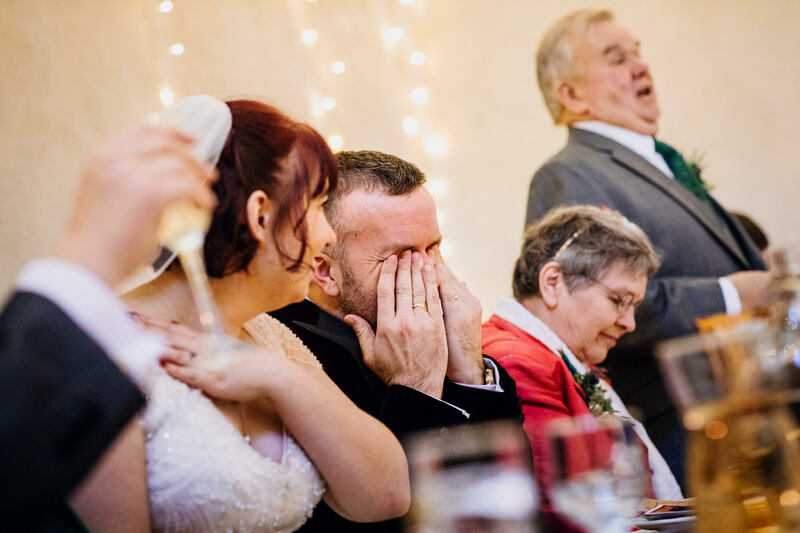 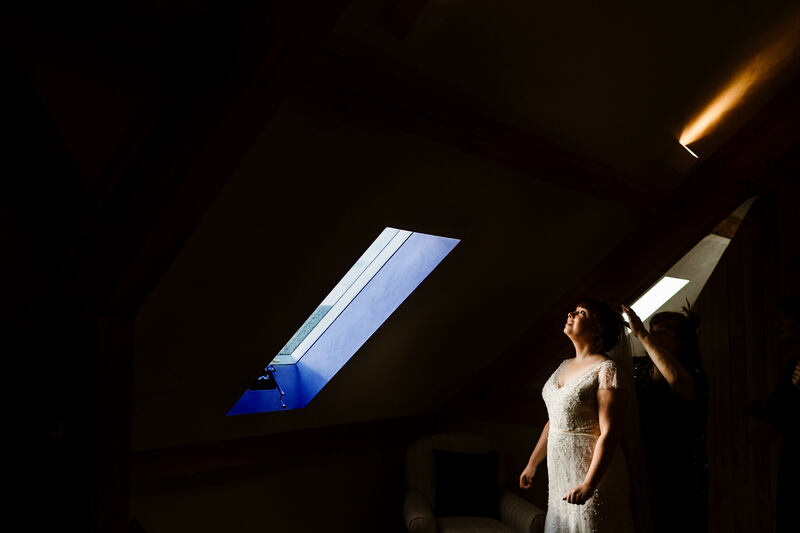 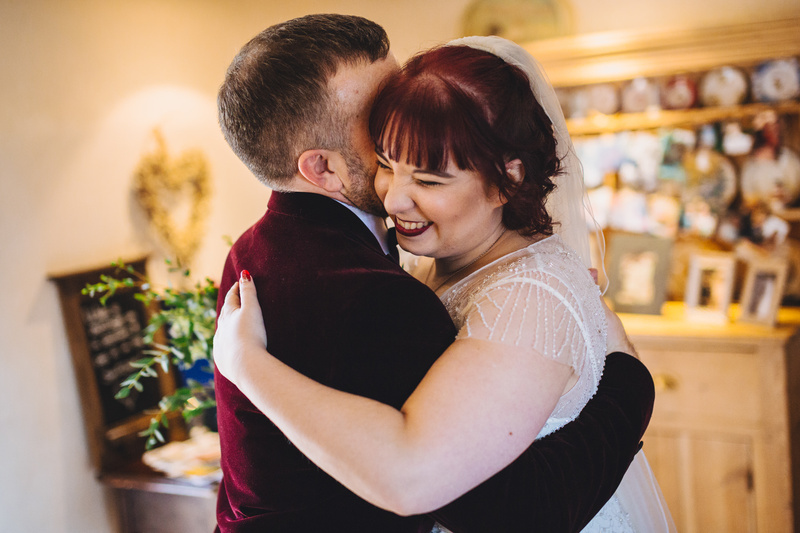 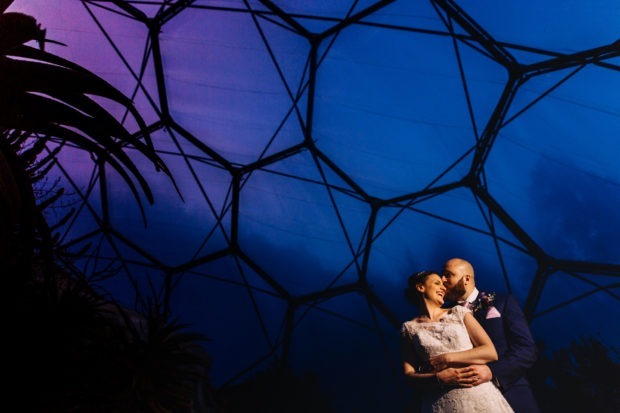 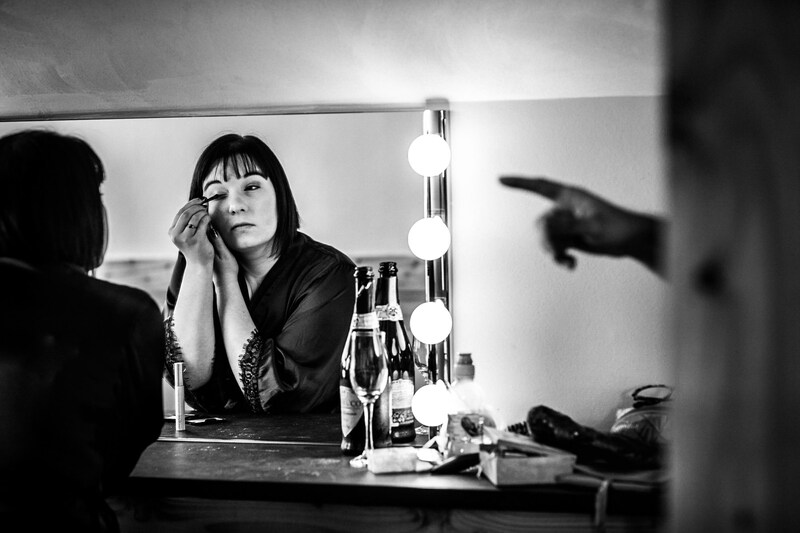 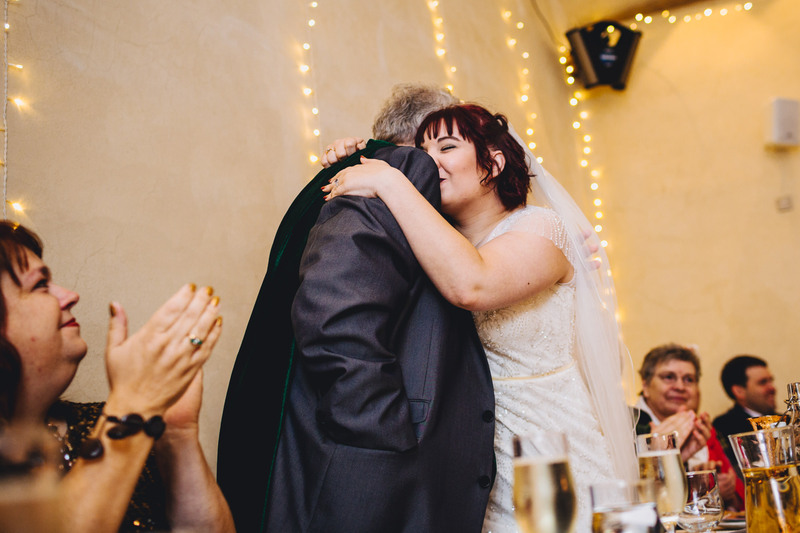 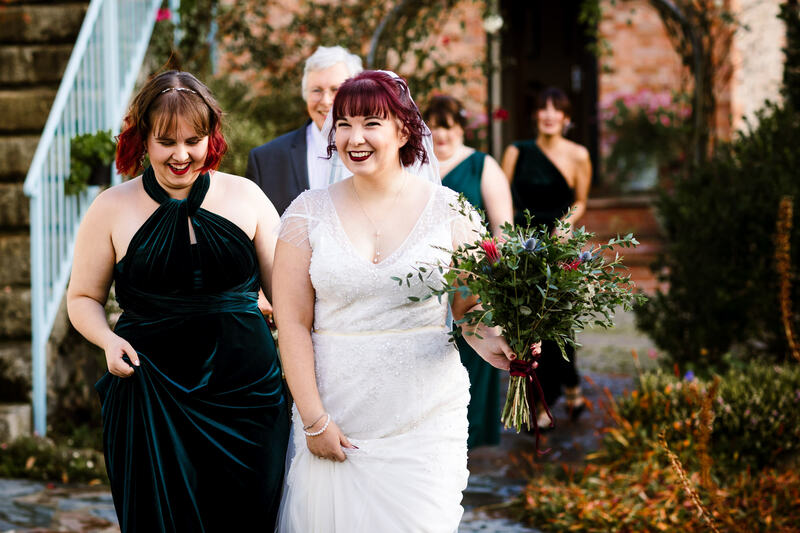 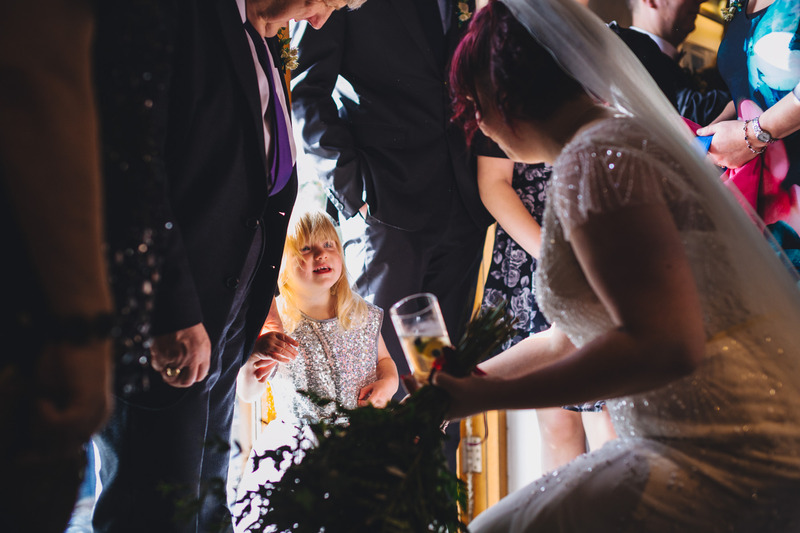 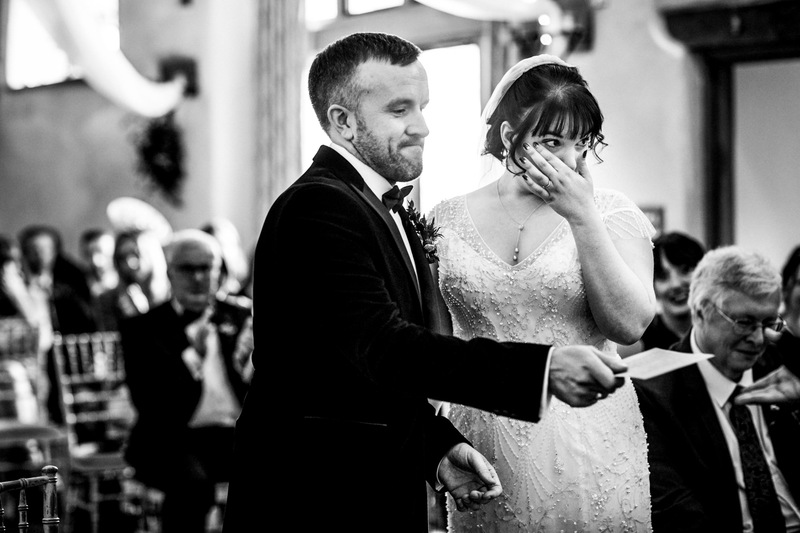 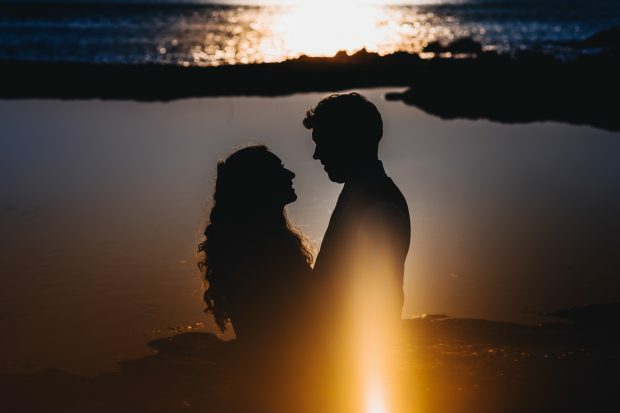 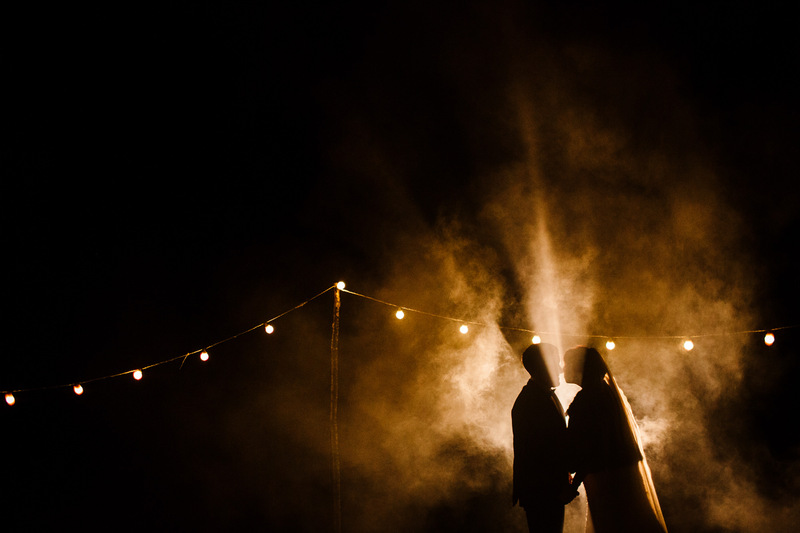 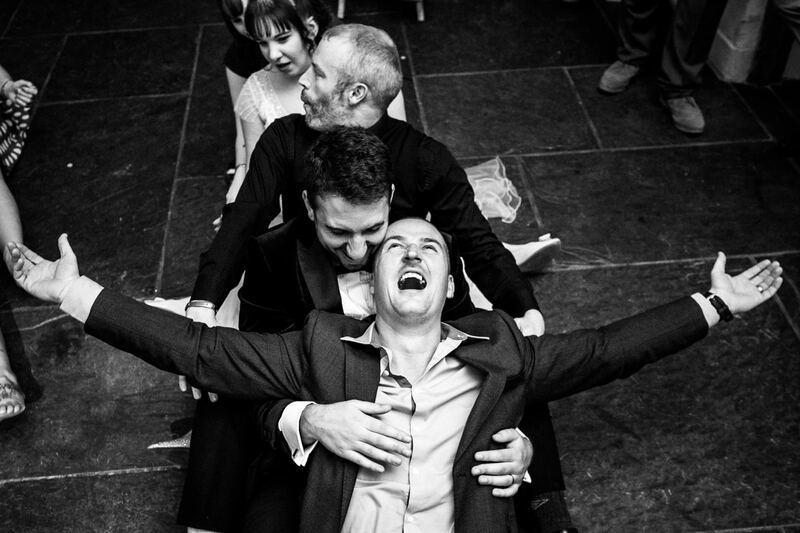 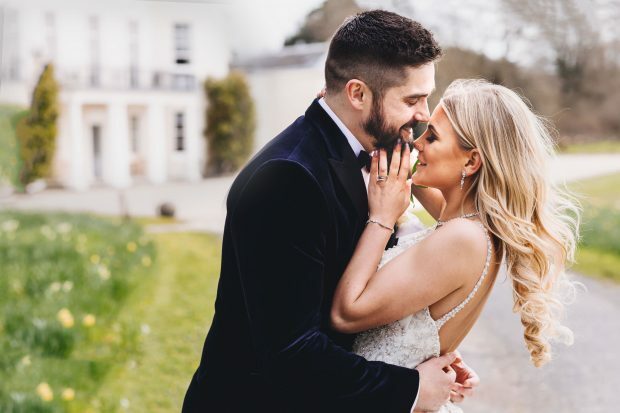 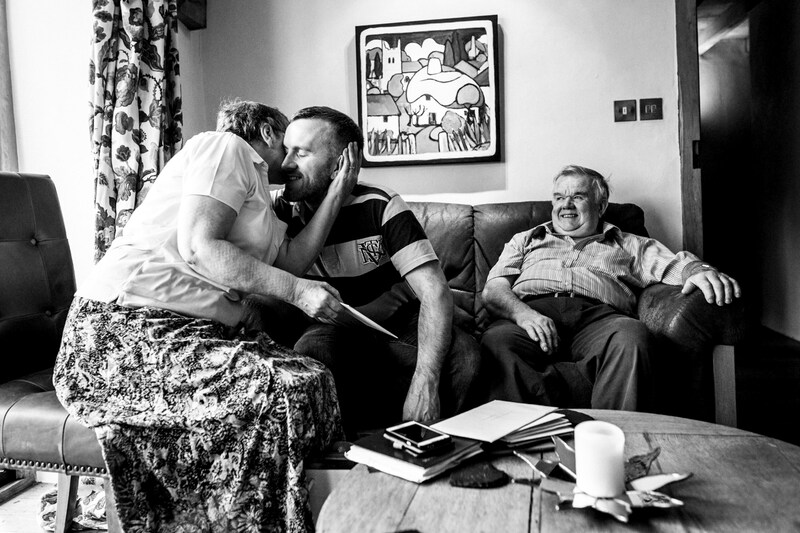 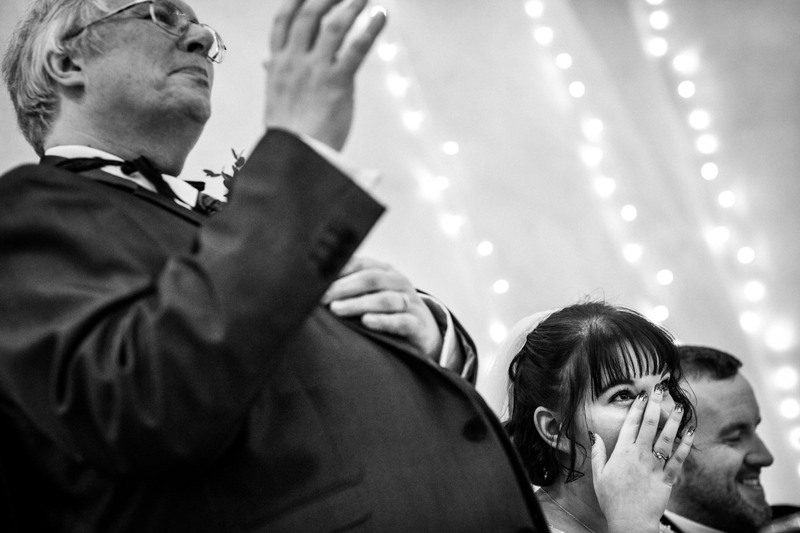 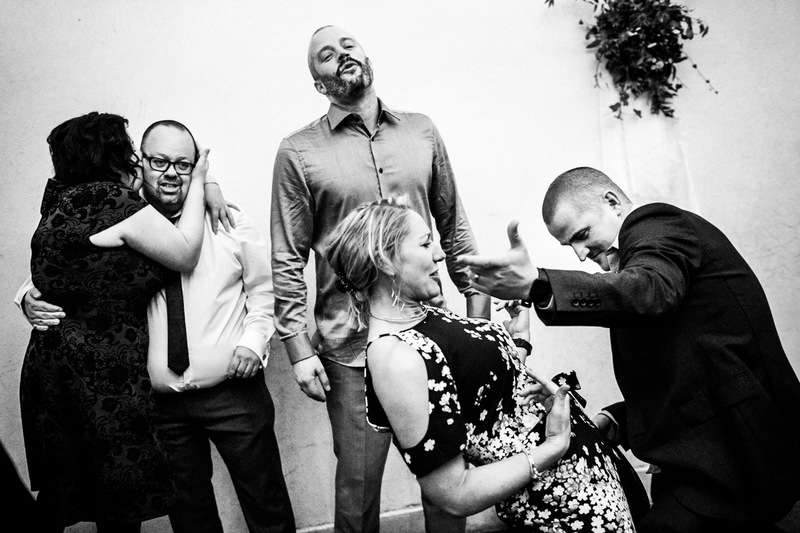 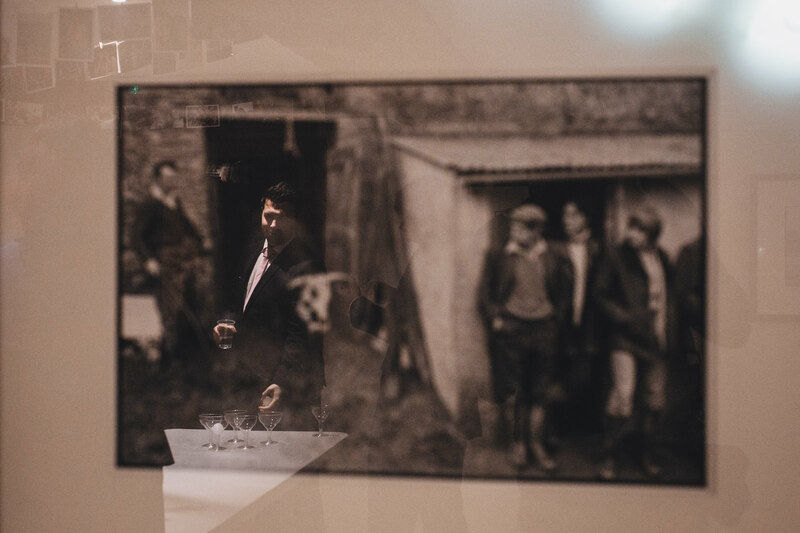 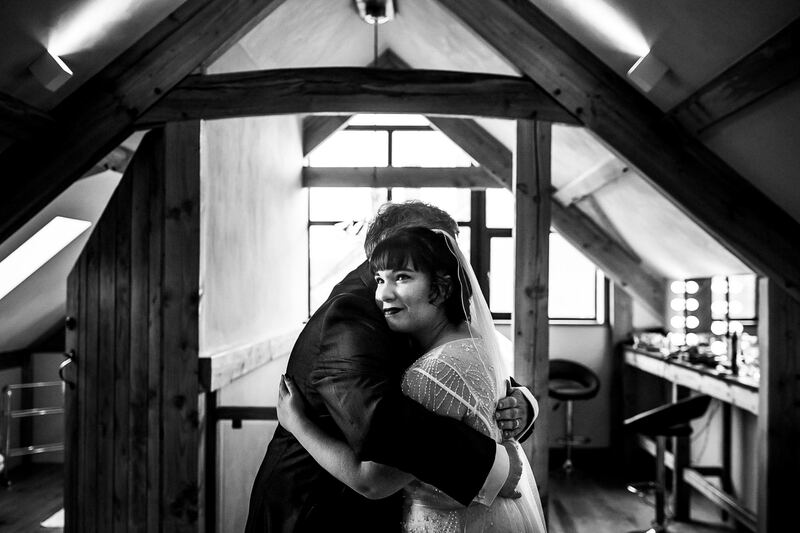 We’re so glad we were there to document the wedding of these two much-loved people, who are clearly absolutely besotted with one another – and apparently also their images, as Katherine has since joined our mentorship programme! 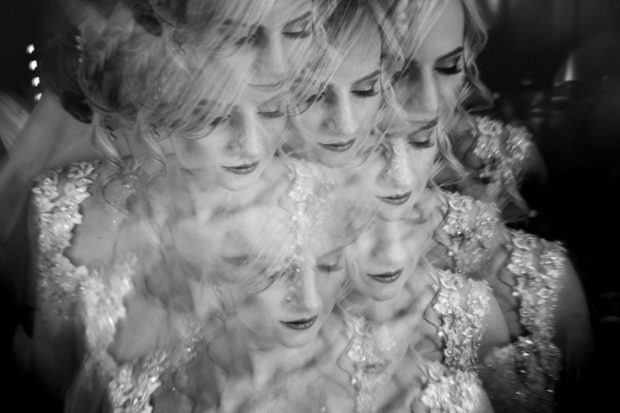 I’m so excited to work with her and see how her photography progresses! 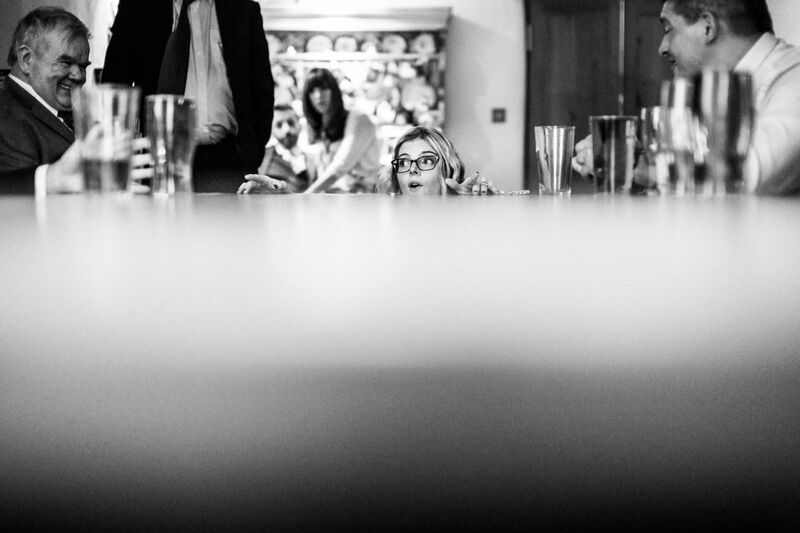 If you’re interested in signing up, check out our mentoring page here. 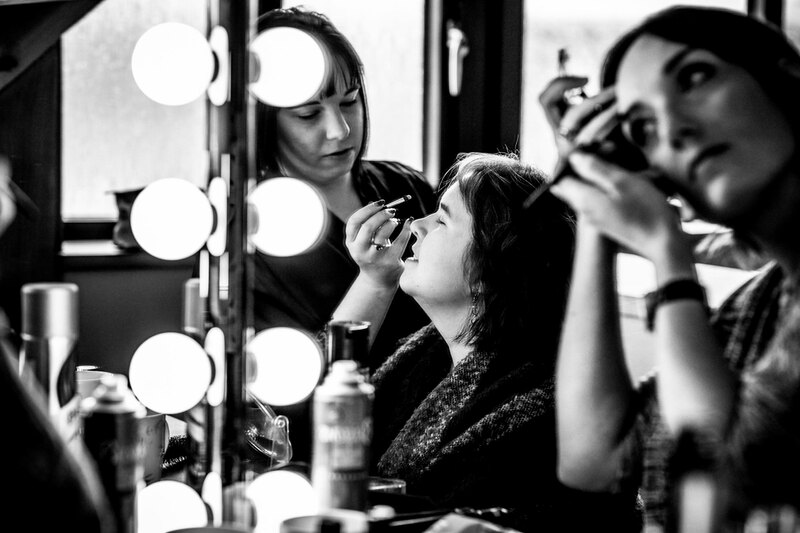 A new training and mentoring page is coming soon! 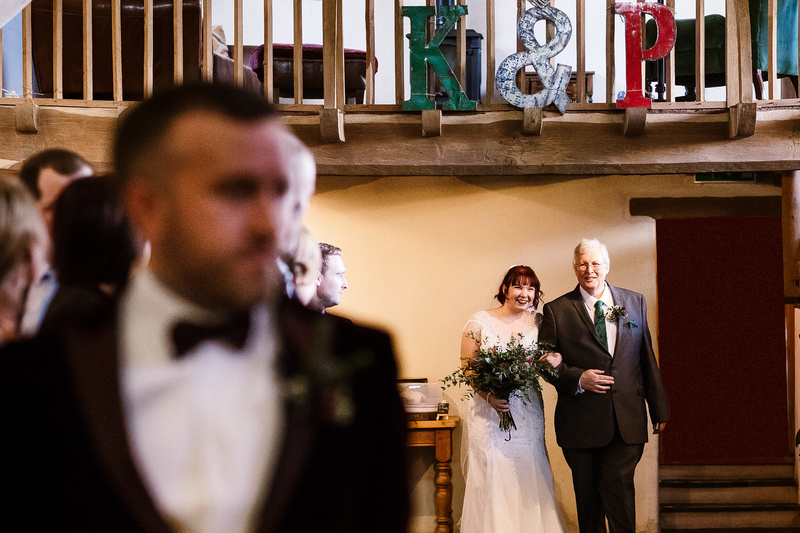 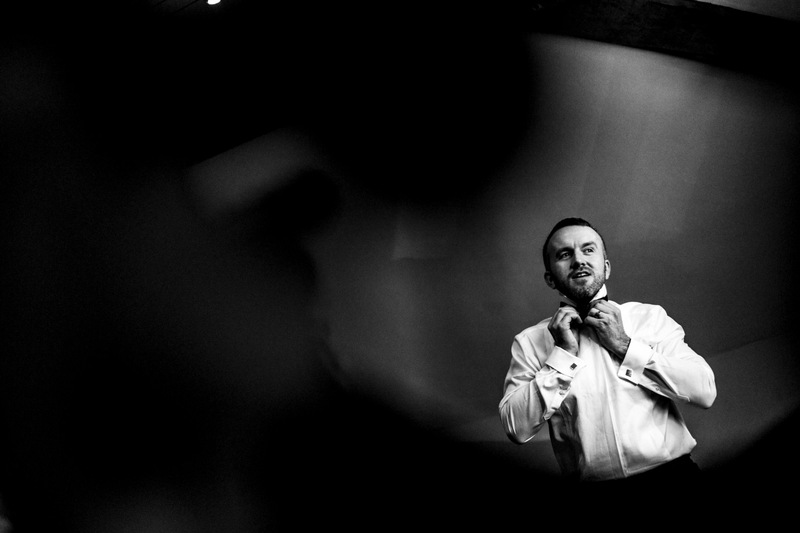 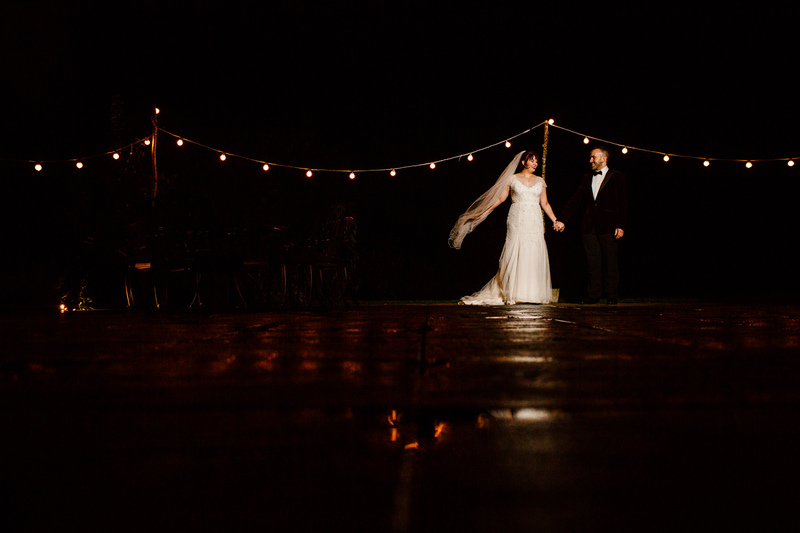 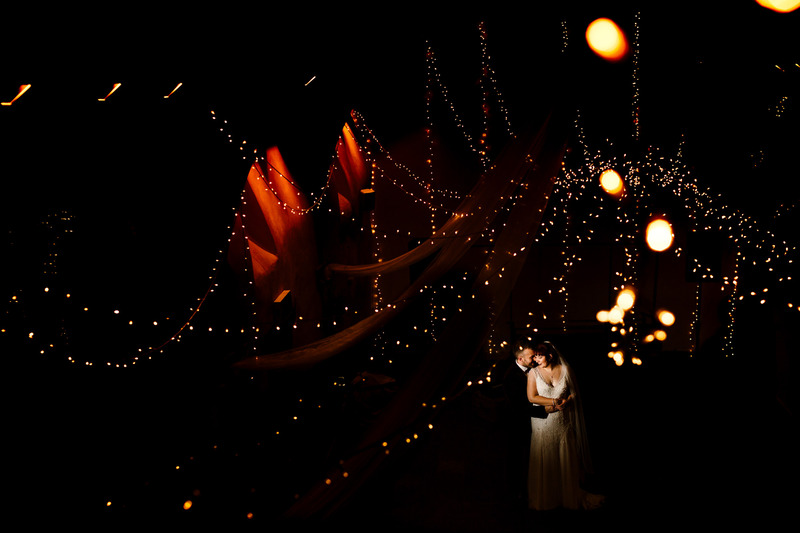 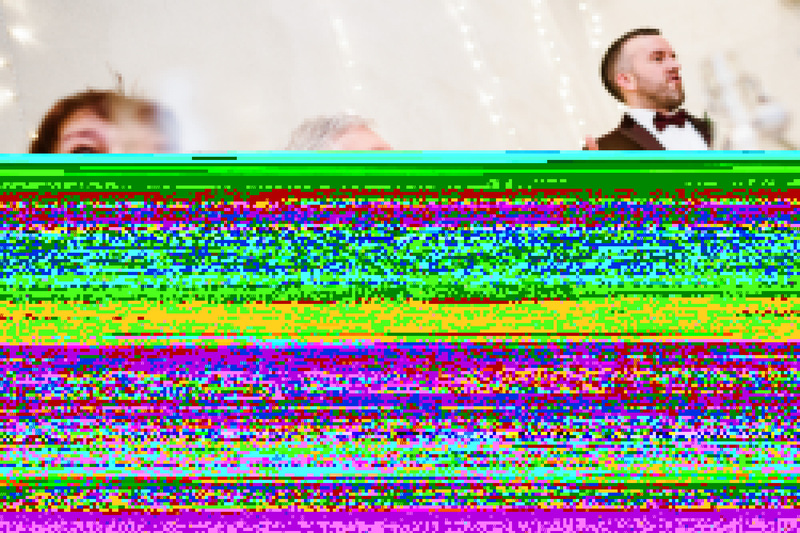 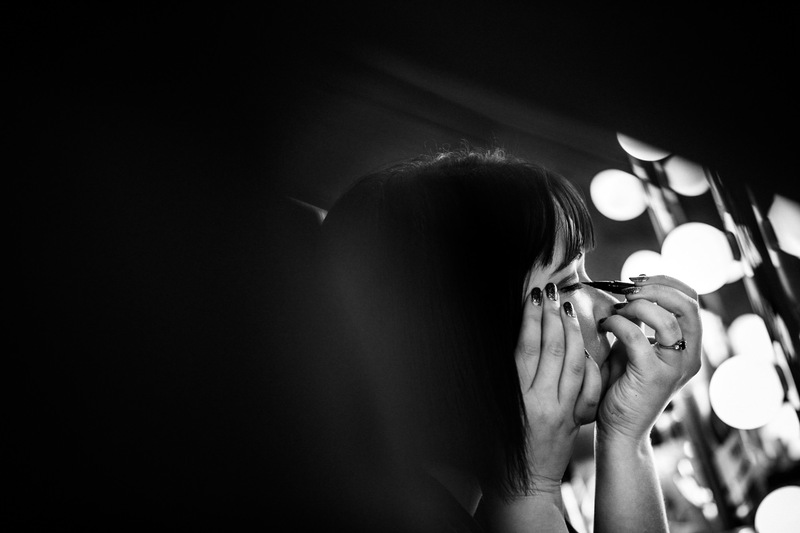 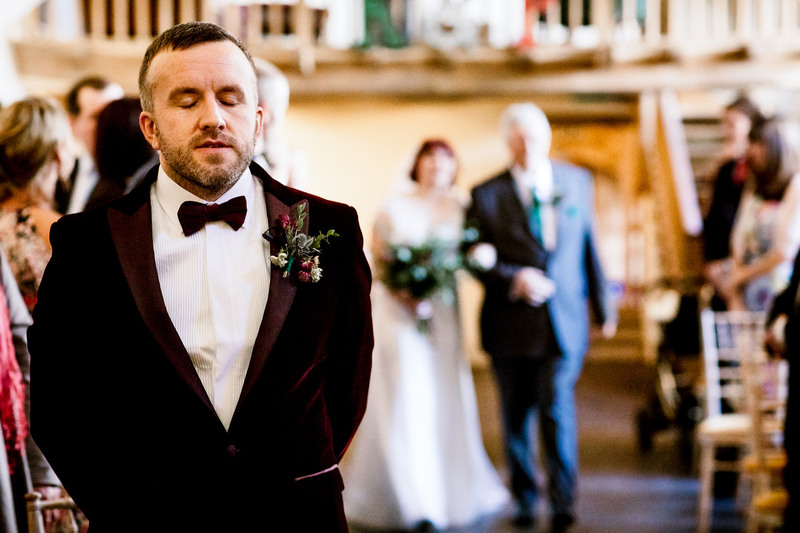 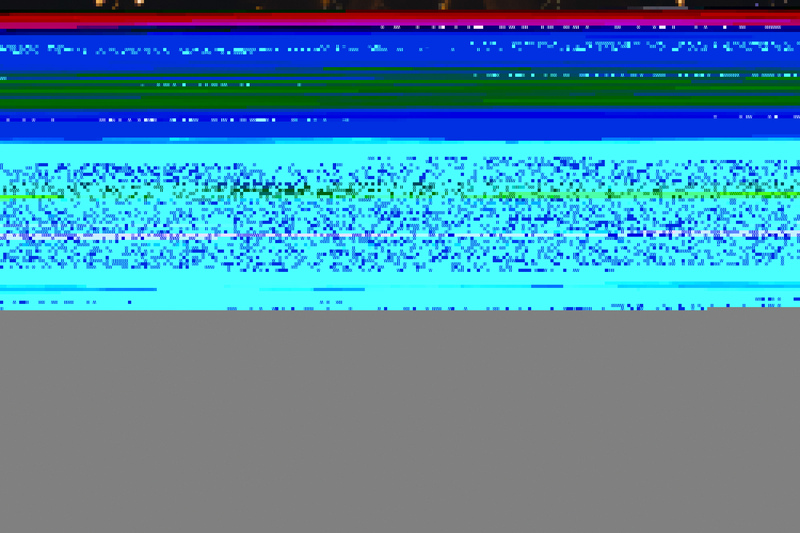 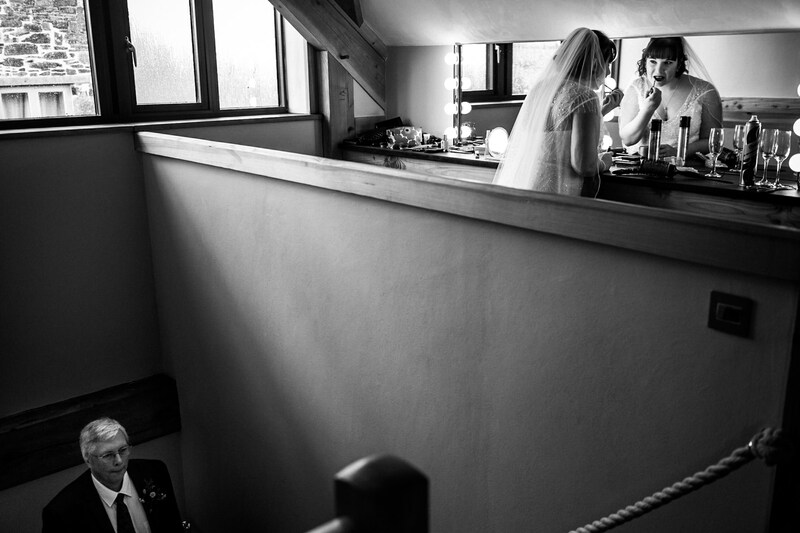 We hope you enjoy Katherine and Phil’s Oak Barn Wedding Photography!